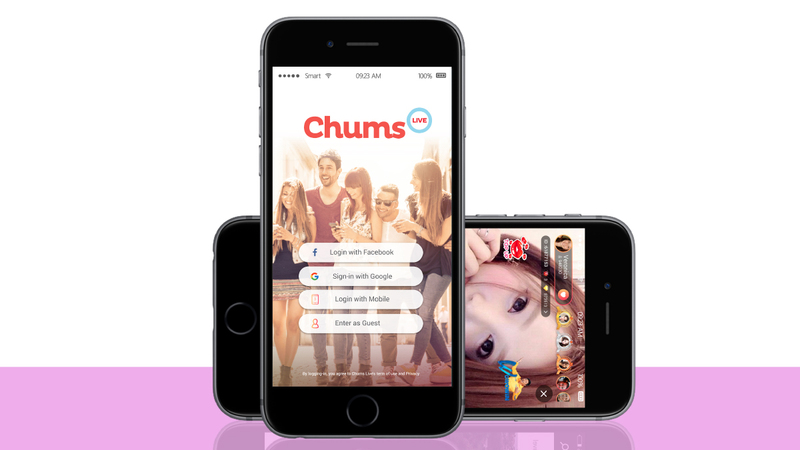 Chums Live is the first Filipino live broadcast social network. your moments. 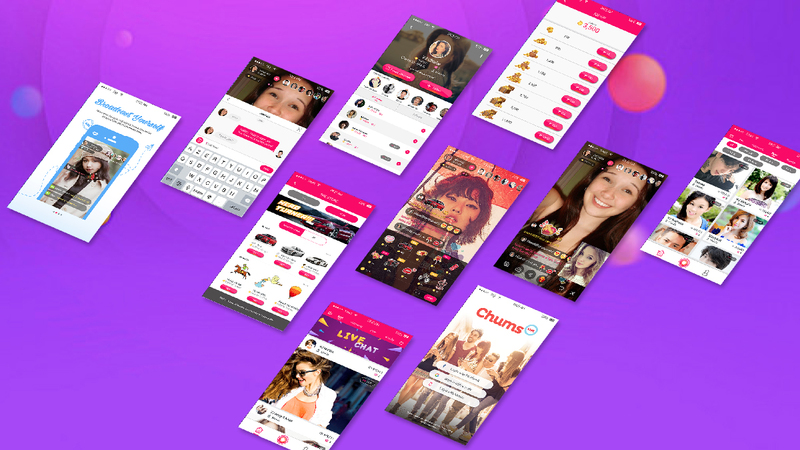 It also allows you to interact real-time with talented online Chummies. It gives you a wide selection of interesting and fun live entertainment like singing, dancing, vlogging, and many more! Check out who'sthe sweetest, the prettiest and the hottest! Watch the Chummies sing, dance ahd share their fun moments live! Share your thoughts, talent, interests and fun moments to your fans and followers live. Be the next social media idol now! Show your appreciation to your favorite Chummies by giving like flowers, hearts and other cool virtual gifts! Watch, chat, comment, give gifts and have fun together real-time!